In Warranty Service : We are Authorized Service Provider (ASP) according to the standards of the product owner no matter where you buy the product in Thailand. 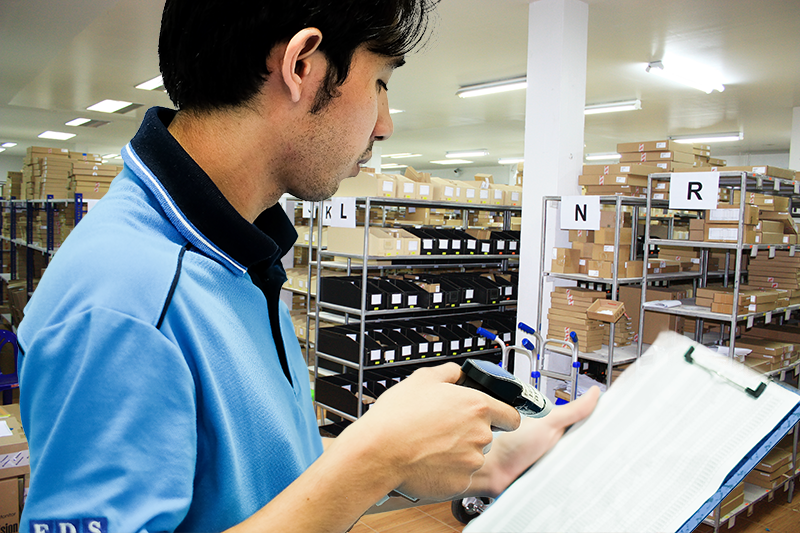 Simply bring the item with warranty proof, receipts at our appointed service centers in Bangkok, its vicinities and provinces. Out Warranty Service : Out of warranty repair of all brands. We provide spare parts used to repair the products of each brand. Onsite Service : Onsite Repair Service to facilitate customers at your location, just contacts our repair service center or Call Center to arrange service appointment. Maintenance Agreement (MA) : The contract maintenance service is for out of warranty product. To prepare technicians and spare parts to serve customers as in warranty period. This enables customers to use their product continuously. Installation Service : Service for customers who want to install new machine or install new machine for replacement, and remove the old machine including such as hardware and software. Genuine Service Parts : Provide genuine spare parts and accessories for sale from the brands and products that we are authorized for after sale service repair including Brother, Philips, Samsung Sharp, Asus, Canon and other leading brands.